Binary race closely integrated with computers. Always work in pairs. 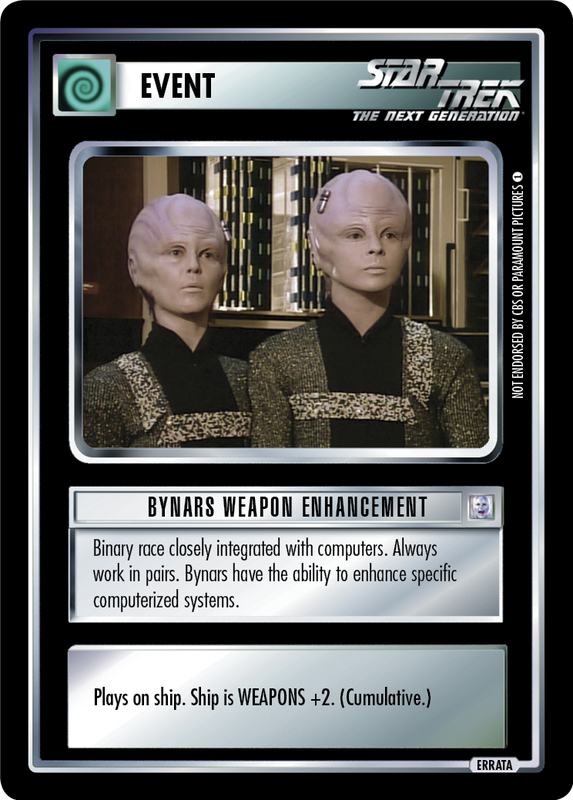 Bynars have the ability to enhance specific computerized systems.